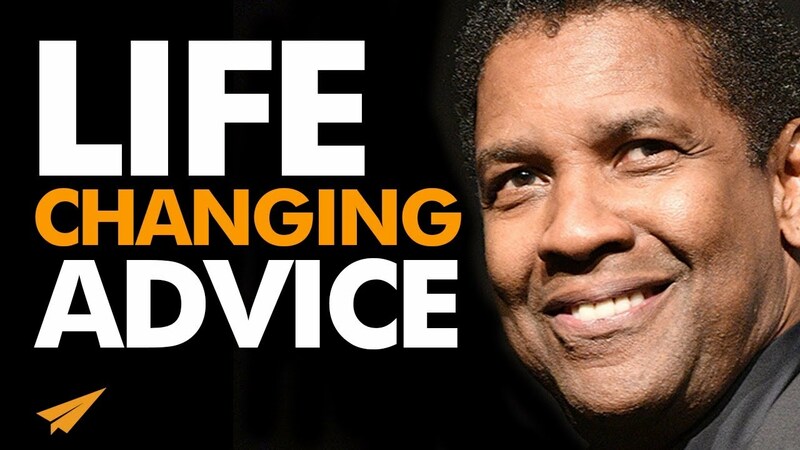 ✎ In today’s #MentorMe video we’re sharing 5 pieces of life changing advice from Denzel Washington. ✎ A major career break came for Denzel when he starred in NBC’s television hospital drama St. Elsewhere. He won the Academy Award for Best Supporting Actor for his portrayal of ex-slave soldier in the film Glory. He starred as the title character of 1992’s Malcolm X – his performance earned him another nomination for the Academy Award. He won an Academy Award for Best Actor for the 2001 cop thriller Training Day. He was the second African-American performer to win an Academy Award for Best Actor. He made his directorial debut with biographical film Antwone Fisher. His third directorial effort, Fences, starring himself and Viola Davis, was nominated for the Academy Award for Best Picture. He has been a frequent collaborator of directors Spike Lee, Antoine Fuqua and Tony Scott. The Magnificent Seven is Washington’s first Western film.